…or an Author, to be more exact. First of all I’d like to point out that this is not a Writing 101 article. If you want to know how to write a great book, there are thousands of blogs and books out there that will give you the basics on the craft. So what is this post about? For most of my life, I’ve been drawn to the world of publishing and I’ve taken out (far too much) time to learn as much as I can about how to get published, something I assumed that everyone who was interested in being published would also do. But in the last few weeks, this theory has been proven to be flawed as I was twice invited to speak to a few writers about what I have learnt from my foray into the publishing world. I wasn’t surprised to find that people are more focused on writing their books rather than learning about what to do next, how to get noticed, who to send your work to, etc. But I was still stunned that a lot of things I took as common knowledge were unknown. So I put together a really quick rundown of what I said to the people I met last week and I hope this helps others out there. It’s mostly basic stuff but as I like to say, every little helps. 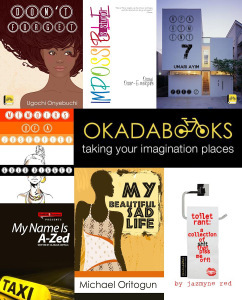 A traditional publisher is any publisher who will accept your work, have it edited (including providing a cover design), then market and distribute it to vendors. In an ideal world, we’d all get published via this route as you will have a professional team to work with you and guide you through the entire process, most importantly an editor and a publicist. The process shouldn’t cost you a penny as traditional publishers usually pay you an advance for your work, which they hope to recoup when your books sells. They are spending their money so chances are that they will put some energy into marketing your work. The flip side of this is that publishers are much pickier these days as hard copy book buying continues to dwindle. They are not necessarily looking for the best work any longer, they are looking for what will sell fast and in bulk quantities – autobiographies by “celebrities”, novels by established authors, novels by “celebrities”, fad fiction (tales about vampires and werewolves for example). Obviously this is a generalisation and there are still publishers who will rather have fantastic work than books that will fly off the shelves (although I imagine they’d hope for both). Books have about three months shelf life when sent to retailers so if your book doesn’t sell quickly, chances are the retailers won’t ask for more – or worse, they return them to the publishers. No publisher wants to bear that cost. 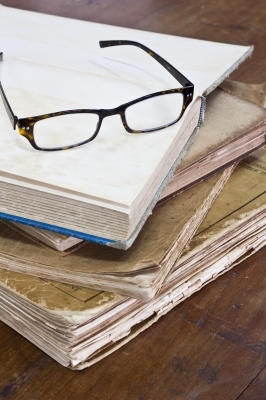 How do you approach a traditional publisher? These days, most big publishing houses will not accept unsolicited manuscripts so you’d have to find an agent. This is probably as difficult as finding a publisher so take time to consider who you want to send your work to and how many attempts you’re willing to put yourself through. I’d highly recommend the “Writers’ and Artists’ Year Book” for more information on how to contact both publishers and agents. Oh yes, I’m loving 2013 so far! 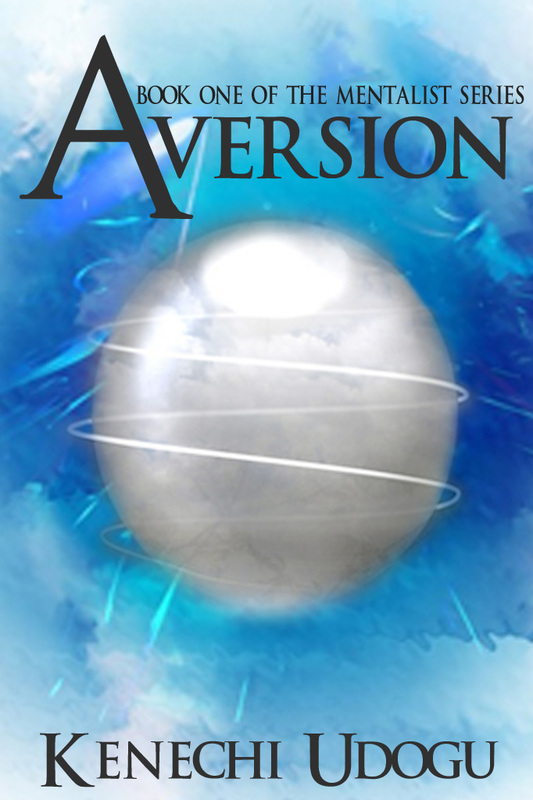 I was recently interviewed by the lovely people at Indie Author Land where we took a look at Aversion and also covered a few bits on me 🙂 Click here for a link to the interview. First of all, I’d like to thank everyone who participated in this tour in some form or another – bloggers, reviewers and readers. Thirteen days went by much quicker than I thought they would and I was slightly shocked to find myself sending out the last post yesterday. I had a lot of fun reading what people had to say and I hope you all did too. 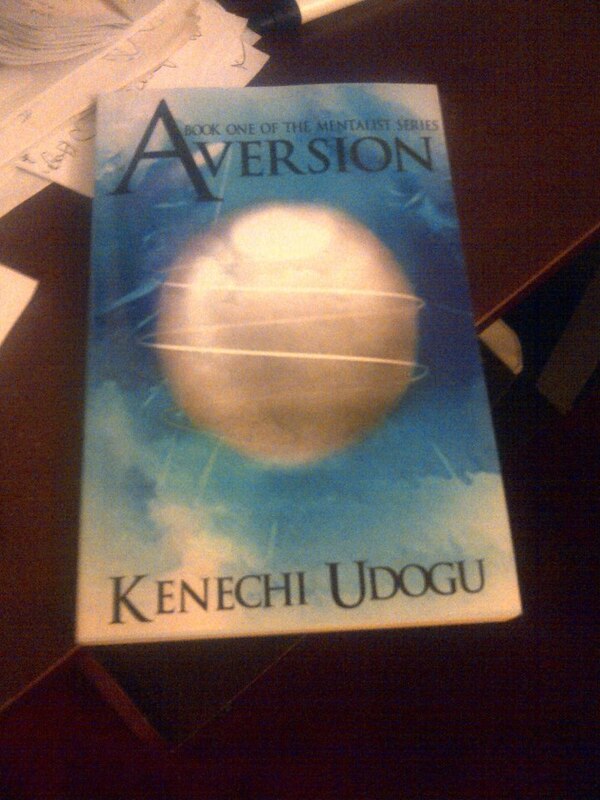 Hopefully people have learnt a little bit more about “Aversion” and its characters and will spread the word about it. Some giveaways are still running so if you want to enter for a chance to win an e-copy of Aversion or The Other Slipper, click away. UK entrants are also eligible to win a paperback copy of The Other Slipper. It’s the final day on the tour! I have to admit I’m a little bit saddened by the thought but it’s been a fantastic thirteen days and I hope you’ve all enjoyed what has been on offer. 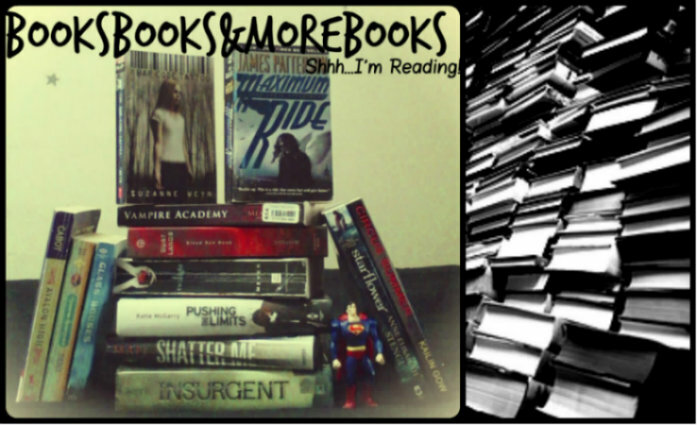 Today, we visit Tiffany at Book Cover Justice where she features an excerpt and a giveaway. Click here for a link to her blog. I will post a roundup of all the tour blogs so if you’ve missed any, fear not. Giveaways are also still running on most of the blogs so you can still sign up to win copies of Aversion or The Other Slipper.